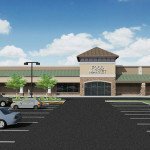 Retail Leasing - Legend Properties.Inc. 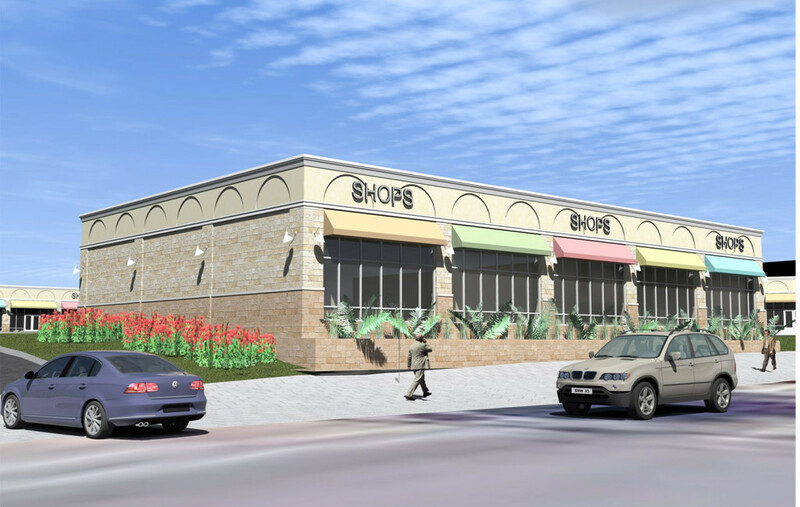 When it comes to store leasing no one does it better… Big boxes, retail stores, restaurants, pads… Legend performs! 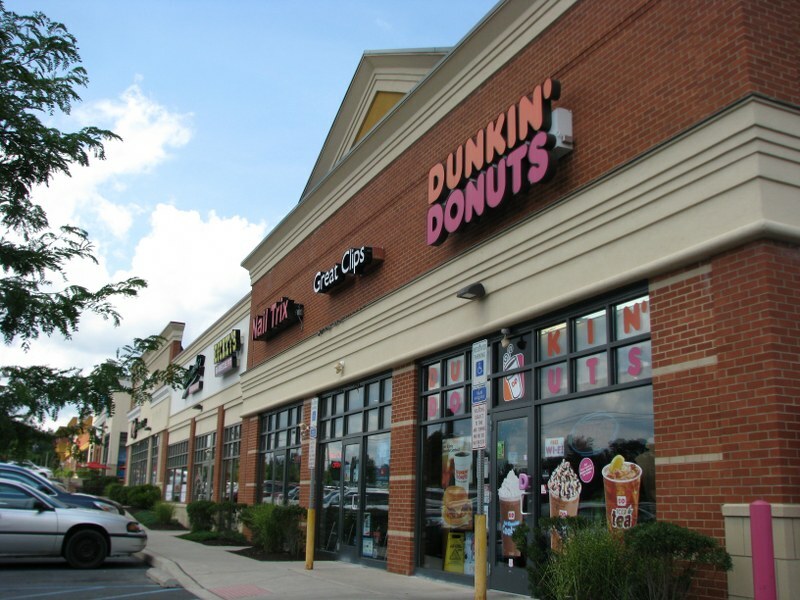 Our Retail leasing expertise delivers high performance during all phases of the assignment. 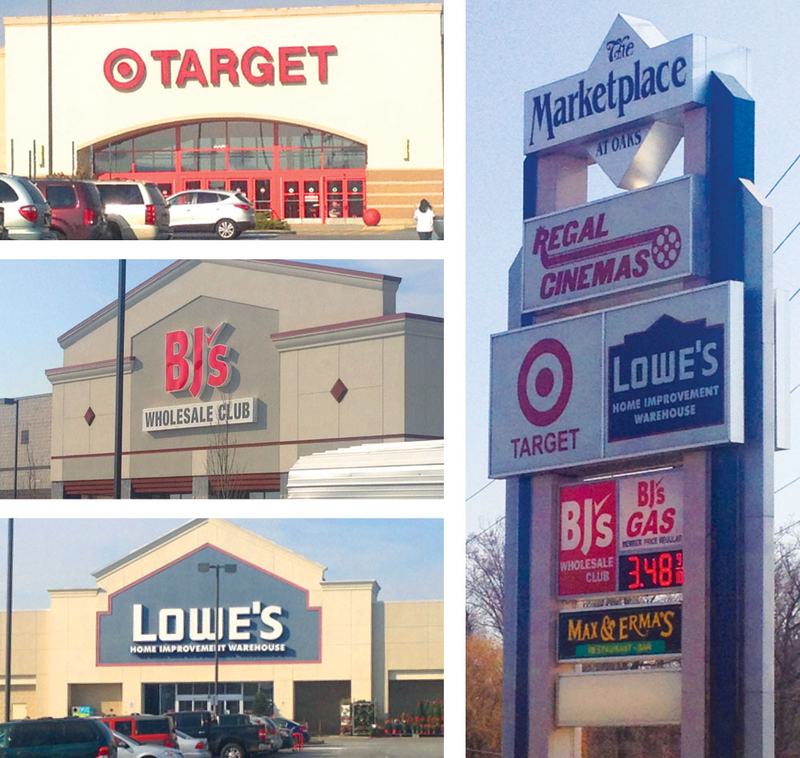 A shopping center can’t get off the ground until anchor tenants are solidified. We have the reputation with the “big box” representatives to get their attention fast, and obtain a quick answer. Delivering the right information to the potential user is paramount. Legend’s senior agents are professionals at providing state of the art research and marketing material to highlight the essential features of a site. We are also very experienced in negotiating major tenant leases, which can be extremely complicated. Since so much is on the line with securing the anchor tenants, we know how to accelerate the process from initial contact to deal closing. 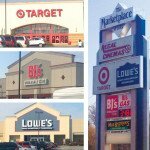 Every retail property owner knows the hardest task in the shopping center business today is leasing the “in-fill” stores. Legend Properties can attract the national satellite stores with our extensive network of contacts. Just as important, we are relentless at targeting local and regional retailers, which is the key ingredient in today’s competitive small store leasing environment. The program is simple, disciplined and aggressive. 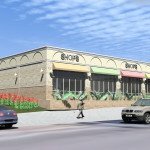 Our focus is on leasing retail space. 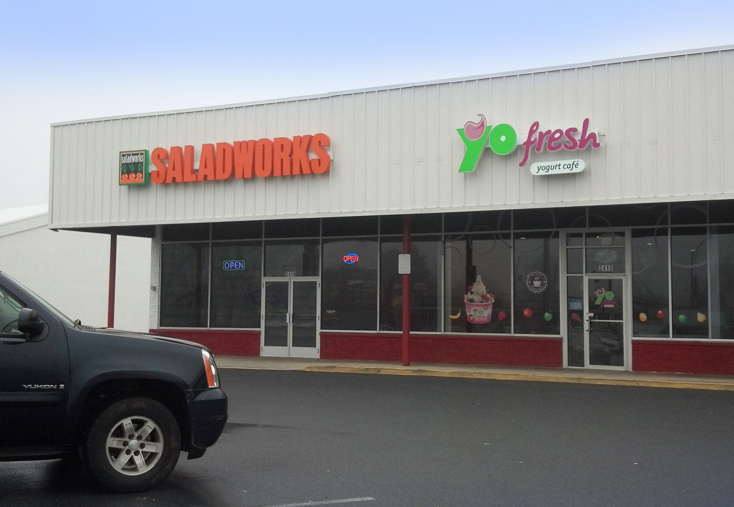 We do what we do best, representing you the owner-client and leasing your vacant space. We are experienced in renting retail space. No one does it better. Small store space is leased the old-fashioned way: canvas + follow up + cold call + follow up = Done Deal. We have tremendous long term relationships with national and regional companies who know that we are credible and will not waste their time. We prepare state of the art marketing materials to present our listings to prospects. These materials are clear, crisp, and packed with a WOW factor. Legend’s marketing department delivers the firepower to the sales force on the front line. We market our retail listings everywhere: branded signage, LoopNet, MLS, LPRE.com, e-mail blasts, direct mailings, broker networking groups, and countless ICSC conventions. Legend exposes our clients to thousands of prospects within a stragetic marketing area. We believe in teamwork. When you hire Legend, a point person is there to coordinate the marketing program, but the entire company is behind the listing, networking leads and prospects together for the benefit of getting our client’s space leased.